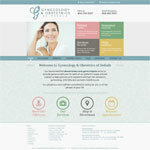 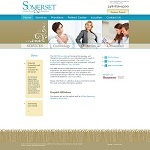 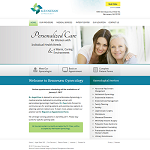 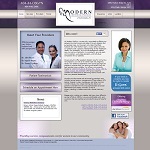 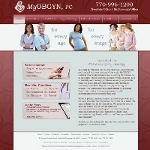 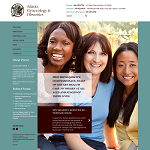 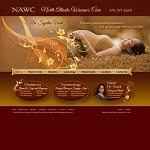 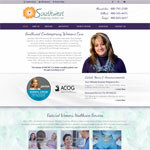 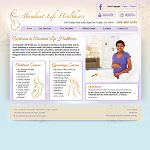 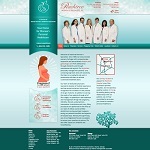 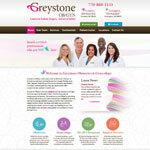 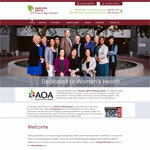 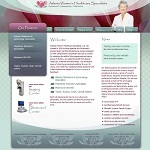 Women seeking a gynecologist will typically search the internet for gynecologists in their city or town. 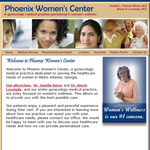 Based on their perception or impression of the websites they find, they will contact one of those doctors for an appointment. 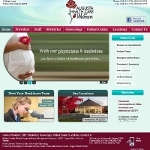 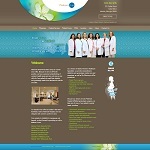 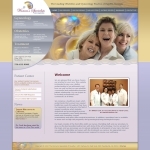 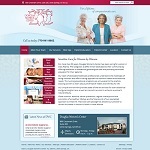 Therefore, it is very important that your practice have a successful website presence. 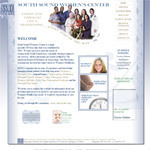 If you aren't getting new patients at the same rate you used to, then check out your local competitors' websites to see how you measure up. 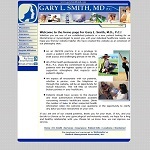 Do you fall short? 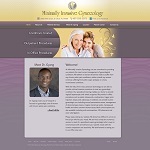 Do you show up in Google?